Marketing is an integral aspect of any business venture, both new and existing ones. Companies who invest in marketing expect to generate reasonable returns in the form of more sales and leads. Companies actively explore digital marketing strategies that are more cost-effective whilst generating reasonable profits. If you want to minimize your digital marketing expenditure, a digital marketing agency will come in handy when implementing a cost saving strategy. Let us take a look at ten interesting ways to minimize expenditure. If you don’t know what you want it is impossible to know how to get it. So start with defining your marketing goal. This will become the guide for all marketing campaigns. Carry out effective market research on your target audience so that you can appreciate how best to market your brand to them. This is a critical element that needs to be mastered right from the beginning before you set out to launch your marketing campaign. You can cut back on a lot of marketing funds and get more return on marketing investments with this simple step. Marketing is good for any business but do not expend all your income on it. 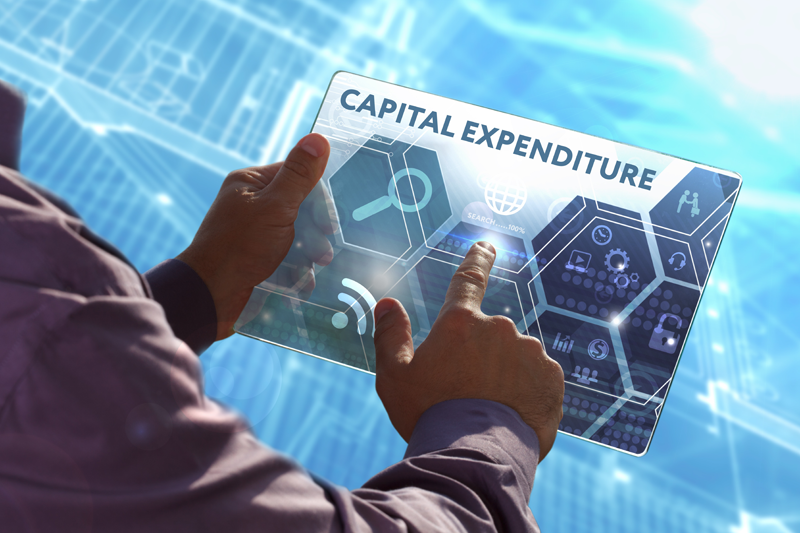 Have a fixed budget, not more than 10 to 20 percent of company profits – after all other running expenses have been removed. This is a very crucial step for any marketing campaign. You should only sell your brand or product where your customers congregate. You can’t be selling a 4G data bundle to someone who is using a 2G enabled phone that lives in an area which only receives 2G networks. It would be a total waste of marketing funds. Know who your customers are, where they are and go there to meet them. If a larger percentage of your target audience is on Instagram, a more significant portion of your marketing effort should be on Instagram. Locate your audience and pitch your tent next to them. Content, they say, is king! Treat it as such. Invest in getting quality marketing content that would drive your desired marketing goals. With the right content, you can make it easy for your prospective buyers to jump from being aware and interested in the brand to being a recurring buyer. Each digital marketing channel would require different types of content that would appeal to the audience. Video content would benefit more from Facebook or Instagram advertising just as a GIF banner would receive more engagements on Google AdWords. Always get your content right. One fantastic benefit of digital marketing is that it gives room for adjustments, unlike prints or billboards where it is impossible to make changes to marketing content and the overall campaign itself once it is out. Use analytics to assess the strength of the advert. Are you getting enough impressions or reach? Are people clicking on the link provided or do they have issues with link redirection? Are people offended by the content in the marketing campaign or are they pleased with it? Don’t just push out adverts without watching it closely to see that you are moving towards your desired marketing goal. If not, make adjustments where necessary. When advertising, target your competitor’s audience also. What are the long tail or short tail keywords that your competitor’s target audience use? When advertising, ensure that you make use of keyword targeting (also known as audience interests targeting) so that you can pull from that market share. Advertising on multiple platforms does not guarantee results. The focus should instead be on the quality of every marketing effort. If you are going to use one digital marketing channel to advertise the brand, then ensure that you fully maximize it. Understand who your customers are. Be sure that the platform you have chosen to advertise on is where your customers are. The kind of content you share on that platform should also be engaging enough to grab their attention. Every loyal customer of any brand goes through specific steps before becoming a customer. Every person the advert is targeted to will also go through these stages. You must know the stages that customers are at. Awareness is the first stage. It can be challenging to pinpoint the stage of your brand’s awareness. You can get a general idea of the stage by looking at the percentage of reach or impressions as well as the number of opens (for emails). Interest is established after your customers have become fully aware. Strong awareness enables them to click links, watch videos, add likes, make comments, ask questions and so on. At this point, the message of the advert has to change to being informative. So whether they are clicking on a video or link or commenting on a promoted post, you must provide all necessary information or reply to comments with vital, relevant information. At this point, you can help them move from interest to desire and action quickly so they can become a customer. With this, you can save the cost of promoting and focus on the leads you have generated. Depending on the selected digital marketing platform that you have chosen to advertise on, it is to the advantage of the brand that you interact with those engaging with your adverts online. If Facebook, Instagram or Twitter is one of the channels you are advertising on, interact with those engaging with your content. Reply to their comments; if they like the post you can take a step further to invite them to like your page. If anyone finds the content relevant enough to be shared, like the shared post and say something nice in the comments. These are ways that you can get more organic leads for the brand.